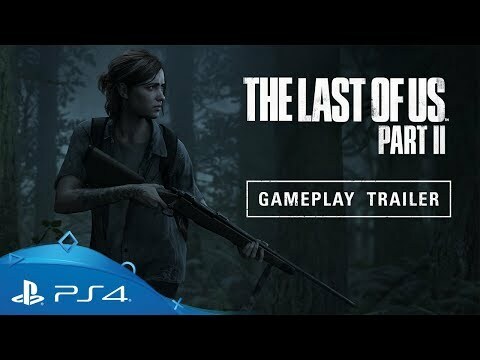 Featuring The Last of Us Part II, Death Stranding, Days Gone, Crash Team Racing and more. What will be your next adventure? Remember The London Heist - one of the standouts from PlayStation VR Worlds? The team behind that hugely immersive slice of high-octane action is back with a full serving of criminal mayhem. Pull on your PS VR headset and live out your wildest action hero fantasies in this OTT first-person shooter. Step into the boots of outlaw biker Deacon St. John as he ekes out survival in a post-pandemic landscape ravaged by degenerate humans known as Freakers. Scavenge for resources, hunt for survivors and see off relentless enemy hordes in this gritty open world adventure from the team behind Uncharted: Golden Abyss. It was the PlayStation RPG which dropped jaws, blew minds and broke hearts. 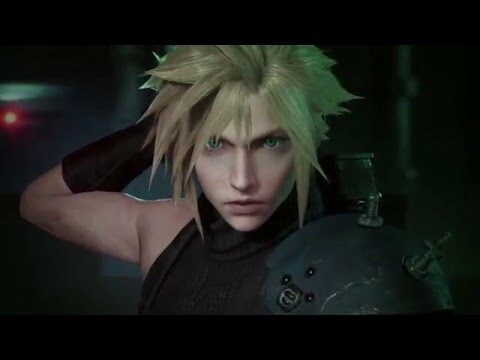 And Square Enix wants us all to relive every moment in a spectacular retelling of the original game, with fully remade visuals, a reworked battle system and other new elements to bring it bang up to date for the HD era. Unleash your creativity in this wildly ambitious box of delights from the team who conjured up LittleBigPlanet. Craft your own mini-adventures, share them with an online community, browse other players’ creations, or immerse yourself in Dreams' single-player story mode. The possibilities are endless. 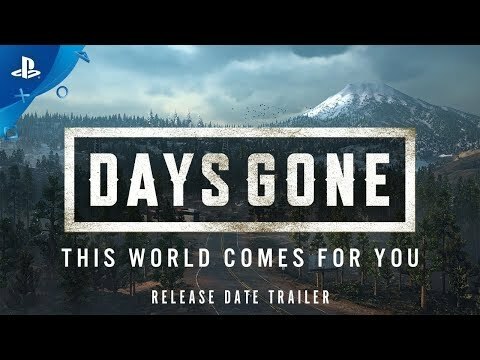 Is there a more rabidly-anticipated video game in development than the follow-up to Naughty Dog’s phenomenal 2013 action epic? 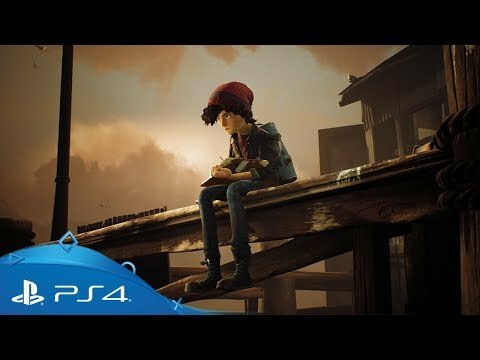 Set five years after the events of the original, this sequel sees Ellie and Joel return for another harrowing adventure in a brutal, broken world. If a pirate’s life is for you, then there’s no need to scour the high seas – Ubisoft’s tactical naval combat lets you create your own nefarious captain and indulge in the spoils of battle. Whether you decide to overwhelm foes with devastating weaponry or use sneaky disguises to lure in your prey, an ever-evolving ocean with volatile weather, warring factions and unpredictable threats are yours to plunder… if you have the steel for it. One of the most brutal beat ‘em ups ever created is making its bone-crunching return, complete with a new graphics engine showcasing every skull-shattering moment. 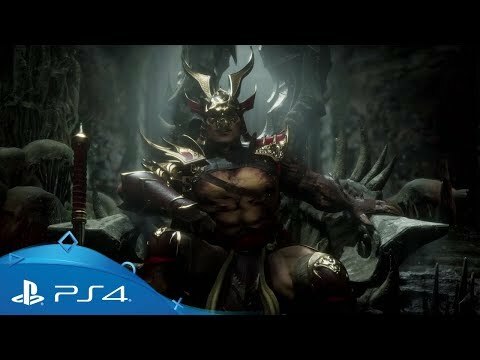 With all-new Custom Character Variations to let you tweak a wide roster of new and returning characters such as the iconic Raiden and Scorpion, the fight to survive the most savage of wars is truly back on. 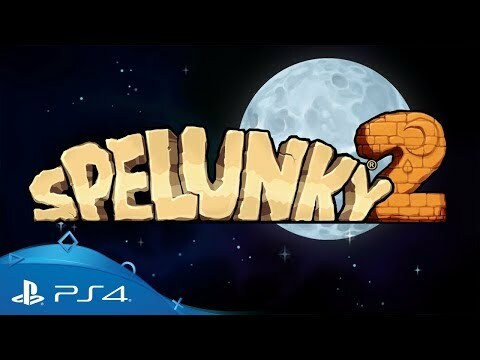 Jade and Pey’j make their triumphant return in the sequel to the 2003 action-adventure RPG hit, bringing back with them a stunning star-spanning journey across a new solar system. In a new era of piracy, your fight for freedom sees you battling both in space and on the ground, as you face off against unforgettable characters in a massive single player odyssey… or you can join the interstellar conflict with friends in a vast and seamless online playground. 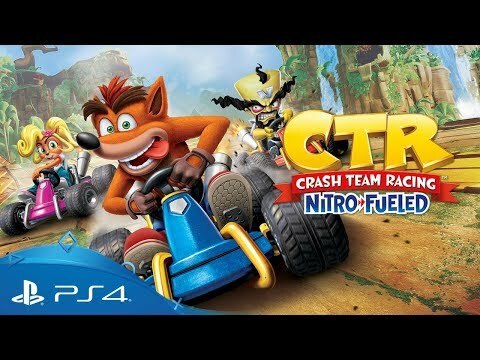 There are few characters able to more effectively tickle the nostalgia glands than Crash Bandicoot, and news that his 1999 racing spin-off was getting the full remaster treatment was met with joy by fans. 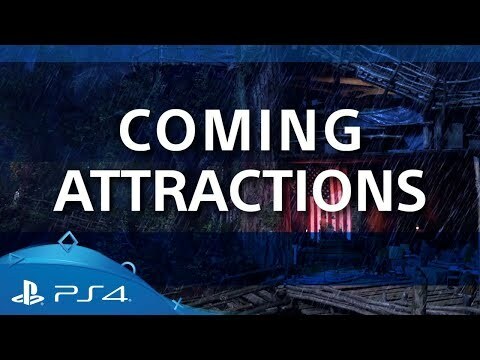 Expect a full visual makeover and online play - but the rock-solid gameplay foundations are just as you remember them. Venture into a desperate world of destruction where your enemies’ blood can provide the power you need to survive. 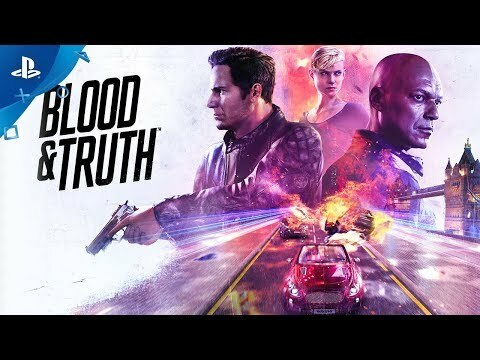 But beware: in this stylishly dark, open world action role-playing game, giving into bloodlust could change you into the fiendish ghouls that you and your partner have sworn to destroy. Pick your weapons wisely, coordinate your attacks and prepare for a journey to the ends of hell to escape a living nightmare. 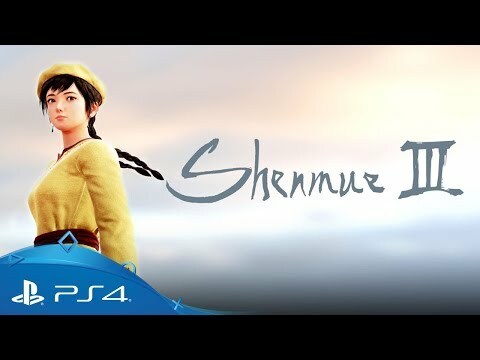 Announced to rapturous applause back in 2015, the third instalment to Yu Suzuki’s genre defining action-adventure series brings with it all the hallmarks that made it so popular. 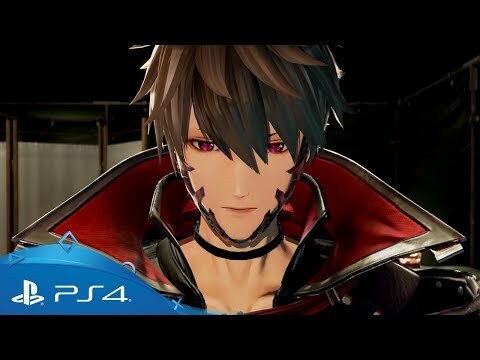 Expect a vibrant open world full of martial arts action, stunning vitas and intriguing characters, as you control Ryo Hazuki on his perilous quest to exact revenge for his father’s murder. Step into the shoes of Sam Bridges as he explores a mysterious new world created by legendary game creator Hideo Kojima. 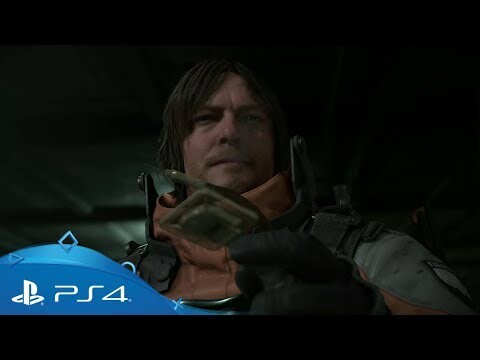 Starring Norman Reedus, Mads Mikkelsen, Lindsay Wagner, Léa Seydoux and Guillermo del Toro, Death Stranding is sure to deliver an unforgettable experience. The team behind inFAMOUS are back with a majestic new action adventure set in feudal Japan. 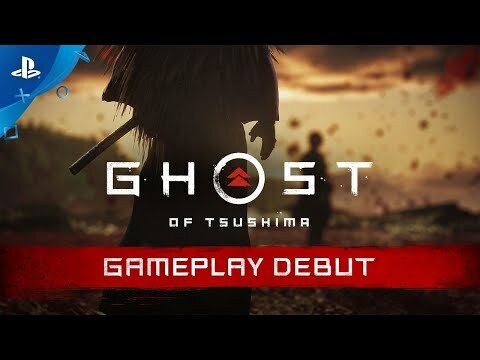 Don your armour, sharpen your katana and ready your longbow as you assume the role of Jin, a determined samurai who is the island of Tsushima’s only hope against a ruthless warlord. 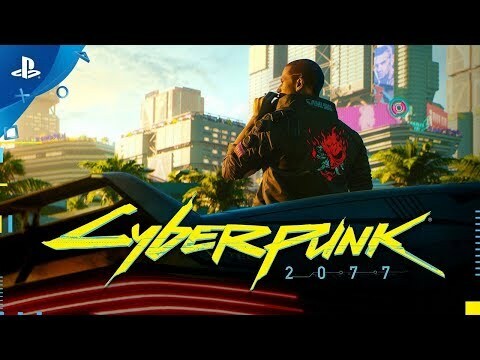 The studio behind The Witcher 3 brings its open world prowess to a futuristic, corporation-controlled Californian megacity. You’ll play a mercenary earning their trade, whose abilities, story choices and more will be entirely dictated by you. Given the studio’s pedigree, expect a masterclass in immersive world-building. An emotional and memorable tale awaits – and you’re in control of it. 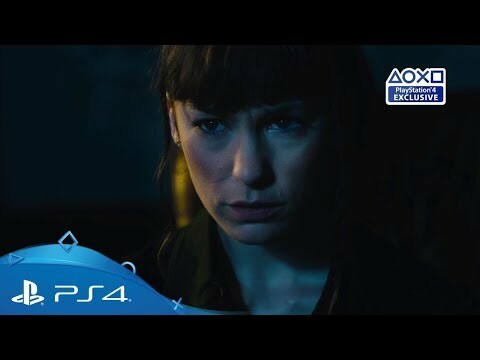 Guide Erica through difficult choices, in a gripping interactive thriller with high quality Hollywood style production. Whether you’re flipping through the pages of a book, turning a key or making life or death decisions, you’ll see it seamlessly unfold in real time. Spectacular living landscapes and mischievous characters are yours to bring to life in this poignant action adventure where creativity is key. Take control of Ash, a bullied teenager harnessing the power of magical paint to overcome his tormentors and bring his abandoned hometown of Denska back from the brink. Explore decaying urban surroundings in a new instalment of the first-person horror series. Rely on quick thinking, combat and parkour abilities to survive an unforgiving post-apocalyptic world where you’re equally likely to be hunted down by the infected – and your fellow humans. 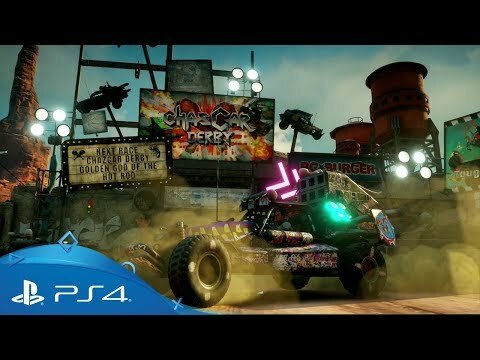 Race into open world mayhem at breakneck speed with intense vehicular combat, big guns and ‘Overdrive’ - the ability to push your weapons beyond their normal limits. Explore vast terrains as you battle ruthless gangs and work to overthrow a tyrannical military force, the Authority. 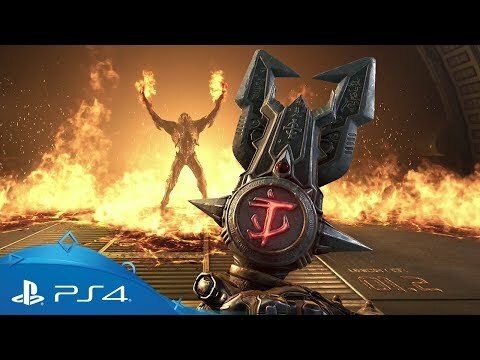 Rip and tear through the horrifying hordes of Hell, or invade another player’s game as a demon in this super-slick sequel to the critically-acclaimed 2016 original. Aggression and quick reflexes are still key tactics, while arm-blades and grappling hooks are new headliners in the expanded weapon roster. Brutal and brilliant in equal measure.